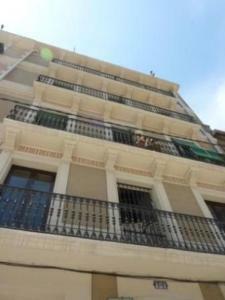 With a communal roof terrace equipped with sun loungers and views of the Agbar Tower, these apartments are located on the 1st and 2nd floor of the building and offer a modern style with wooden floors. 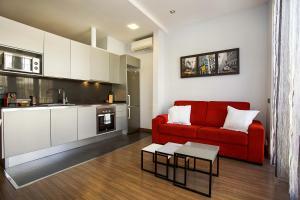 Each has a double bedroom, and a seating area with sofa bed and flat-screen TV. There is a kitchen with a microwave and oven, and the bathroom comes with a shower, hairdryer and free toiletries. Llacuna Metro Station is a 3-minute walk away from the property, and there are supermarkets within walking distance of the apartment. 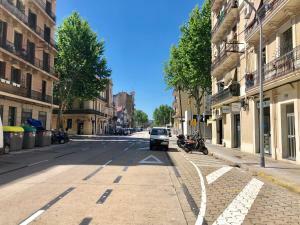 Rambla de Poblenou Boulevard offers some bars and restaurants, 500 metres away. 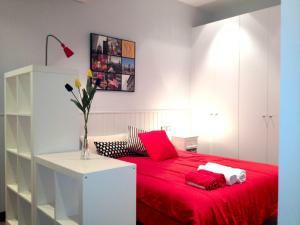 Loft Pere IV is a 25-minute walk from Gaudi's La Sagrada Familia, and Ciutadella Park is 1.4 km away. 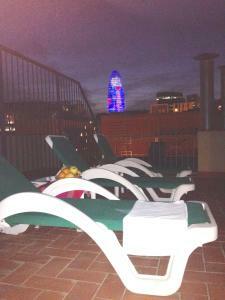 You can take the metro to Plaça Catalunya and Las Ramblas in about 20 minutes. Offering free WiFi, air conditioning, and located just a 15-minute walk from Marbella Beach, this apartment is decorated in a modern style with wooden floors. 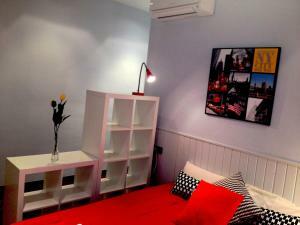 It has a double bedroom, and a seating area with sofa bed and flat-screen TV. There is a kitchen with a microwave and oven, and the bathroom comes with a shower, hairdryer and free toiletries. 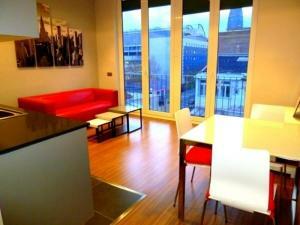 This apartment is located on the first floor of the building. 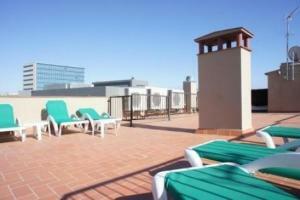 Rate: € 75.67 ... € 222.00; select dates below to get current rates.